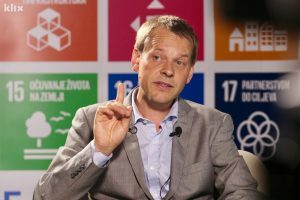 In a High-Level Conference on the Sustainable Development Goals in Sarajevo, Ola showed how Bosnia and Herzegovina find themselves today similar to what Sweden looked like in the 1950 in terms of income and health. He pointed out that there’s been a gradual development and if it continues in this path, in 30 years it will reach somewhere around the level in which Sweden is now, which is a very fast progress. 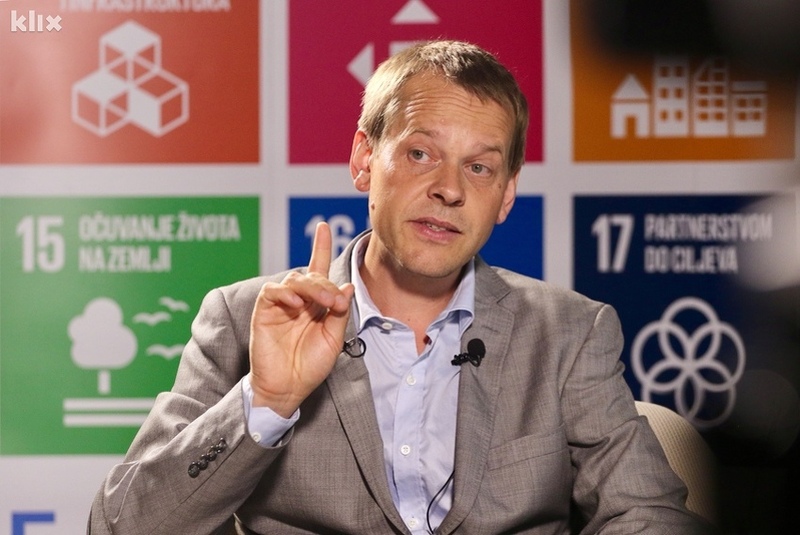 He sees the will of the entrepreneurs and the vast opportunities for the industry in Bosnia and Herzegovina to grow and become competitive in the global market. He points out that the key to a sustainable progress is not the speed, but security and well-grounded plans”.